Income Tax Department strives to make it as easy and convenient for citizens to comply with advance tax payments. So, one has the option of paying it in 4 instalments over the financial year. However, if you still default, there are some consequences in the form of interest penalty. 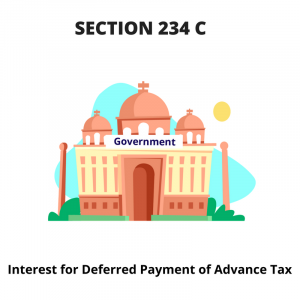 Basically, Section 234C deals with interest to be levied on defaulters of Advance Tax Instalment Payments. 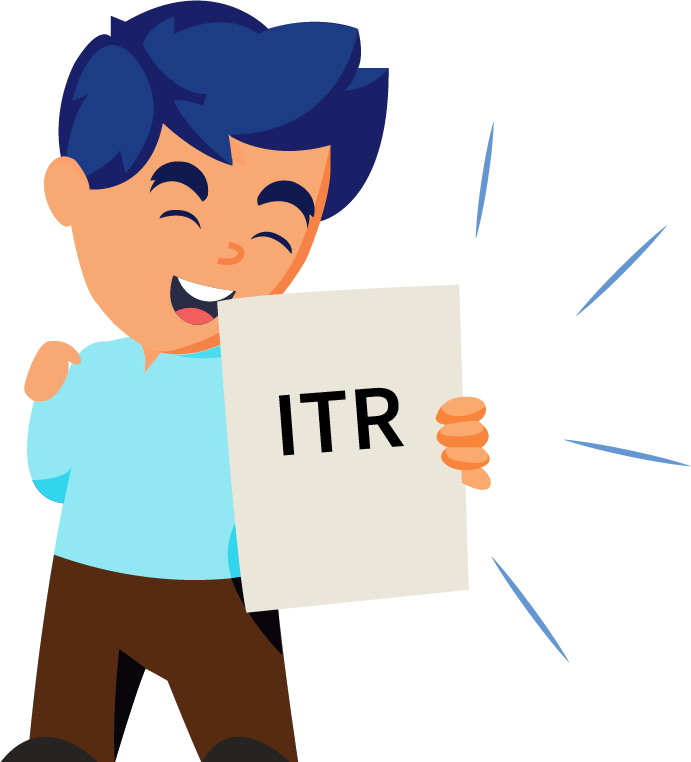 This is the last part in a 3-part series about Interest imposed by the IT Department. Read our previous guides on Section 234A and Section 234B. The interest for late payment is set at 1% on the amount of tax due. It is calculated from the individual cut off dates shown above, till the date of actual payment of outstanding taxes. Note that no interest is payable if there is any shortfall in payment of advance tax due, if it is on account of underestimation or failure to estimate amount of capital gains or speculative income (lottery income, gambling income etc). Consider that your total tax liability for this financial year is Rs. 100,000 and it needs to be paid in installments as explained above. Assume there is no TDS here. Total interest Payable is Rs 2600. Remember, ClearTax automatically calculates the interest under Section 234 for you based on the amounts you enter and the dates.